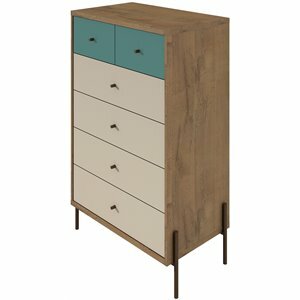 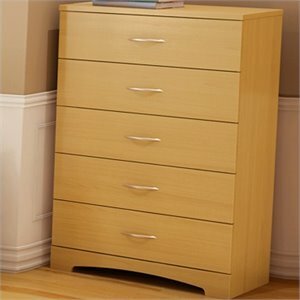 Chests are a wonderful option for storing clothes. 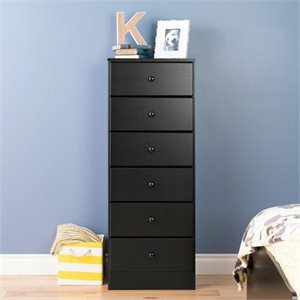 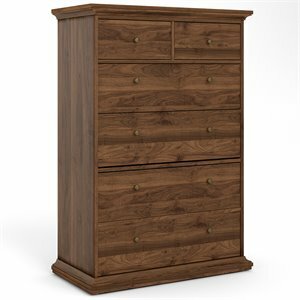 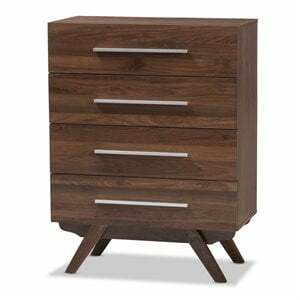 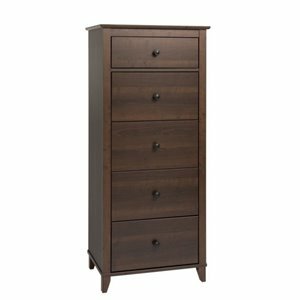 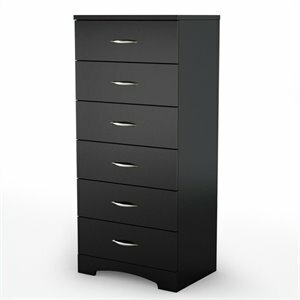 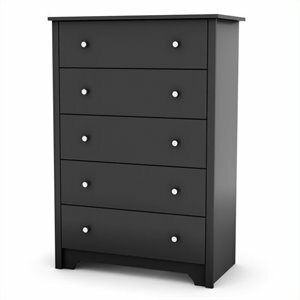 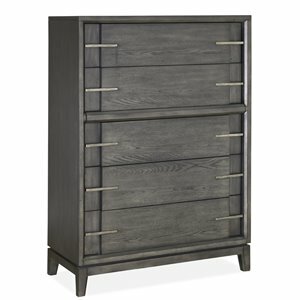 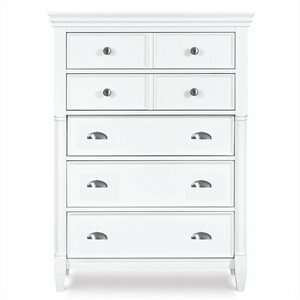 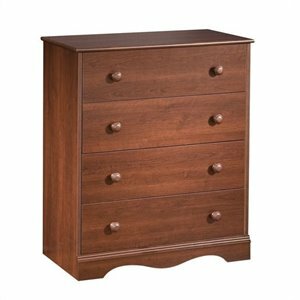 Similar to dressers, bedroom chests (or chests of drawers) are typically taller and narrower than a regular dresser. 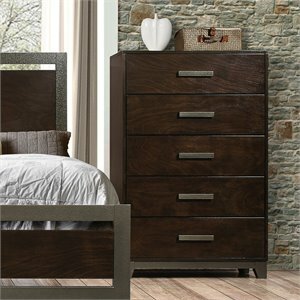 It is quite common for both styles to be used in one bedroom. 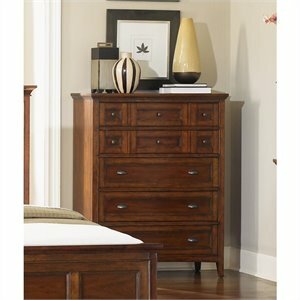 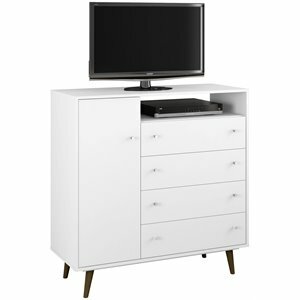 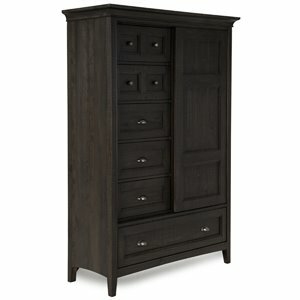 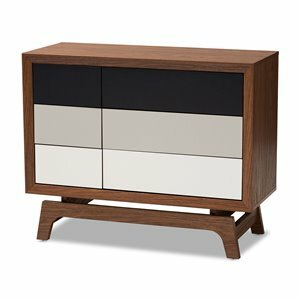 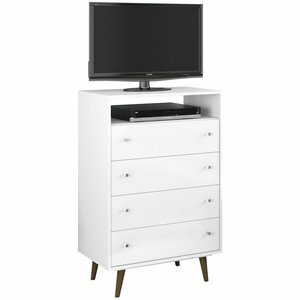 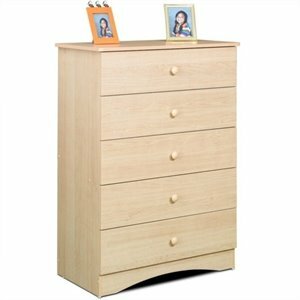 Many bedroom sets include a chest and dresser as part of the complete package. 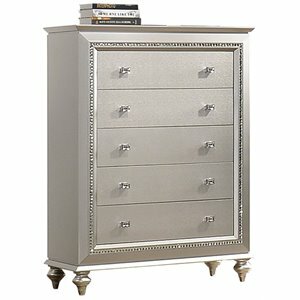 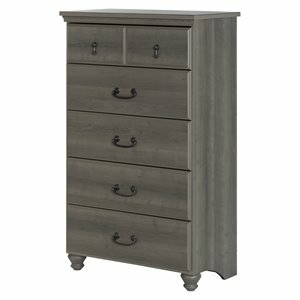 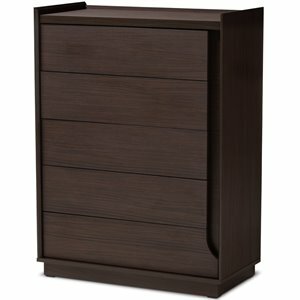 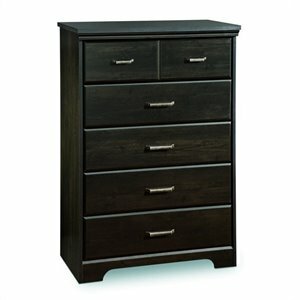 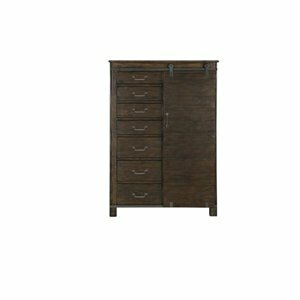 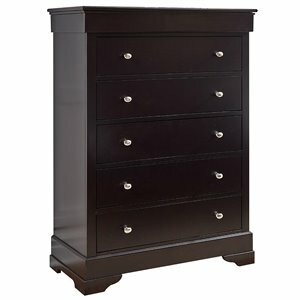 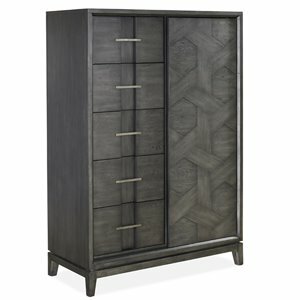 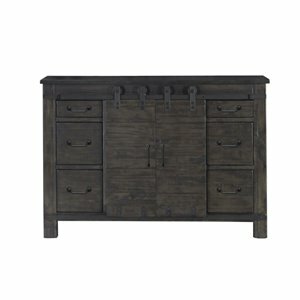 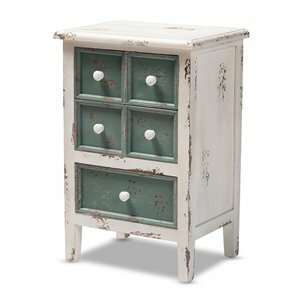 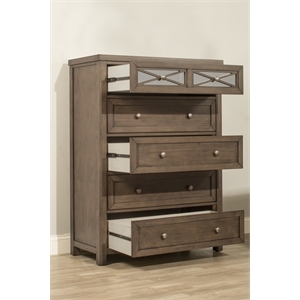 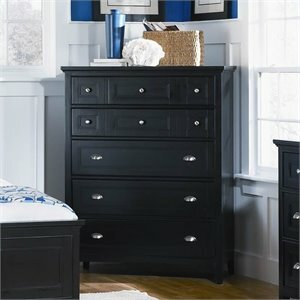 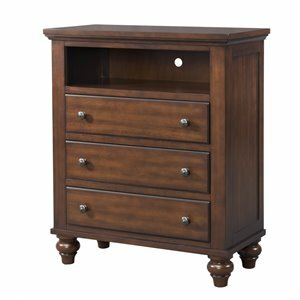 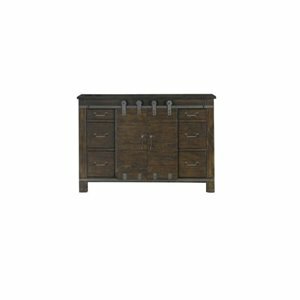 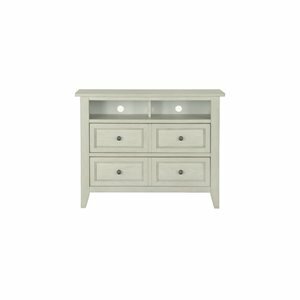 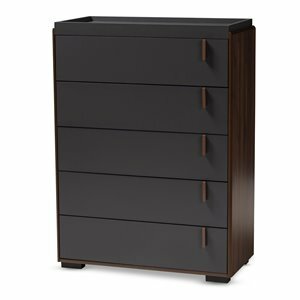 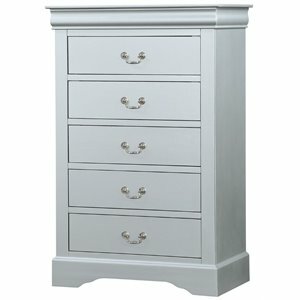 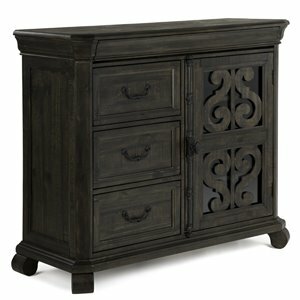 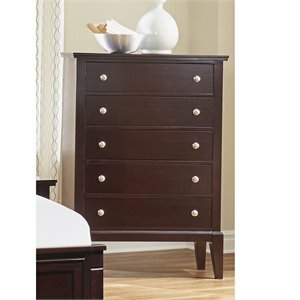 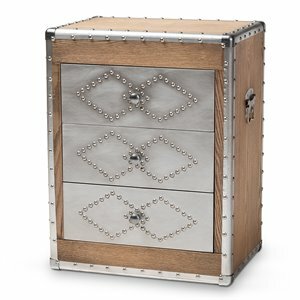 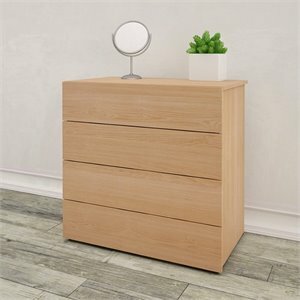 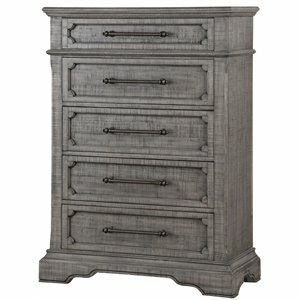 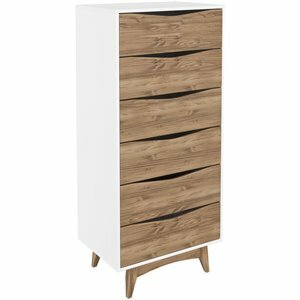 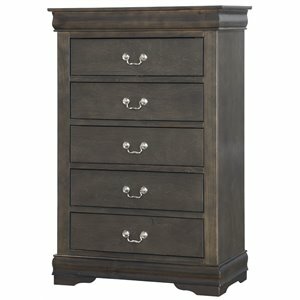 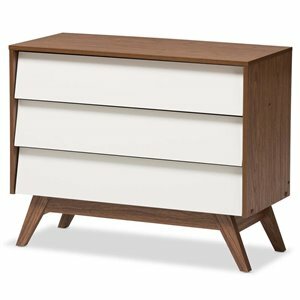 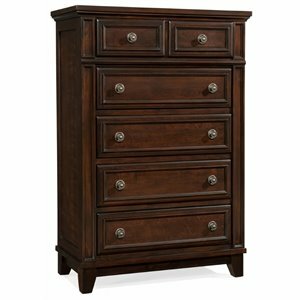 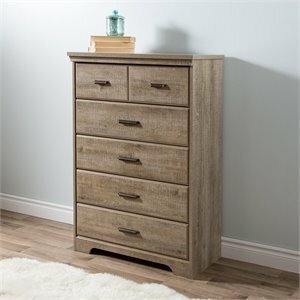 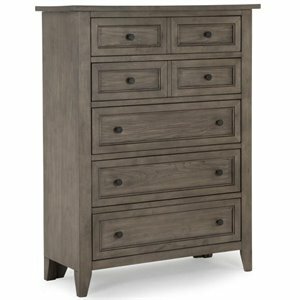 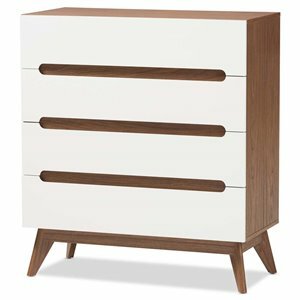 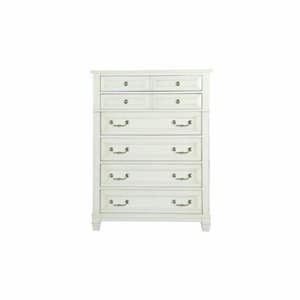 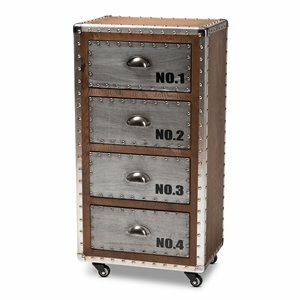 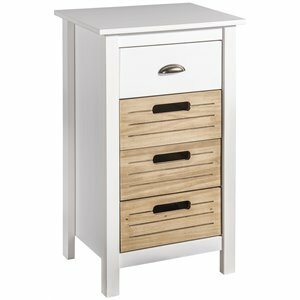 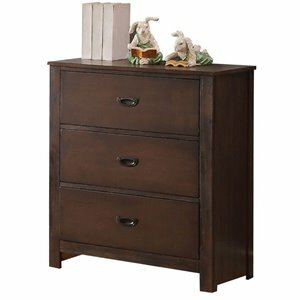 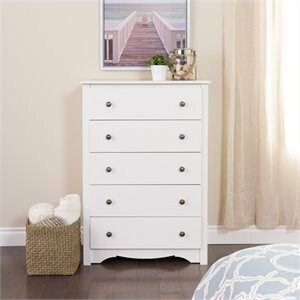 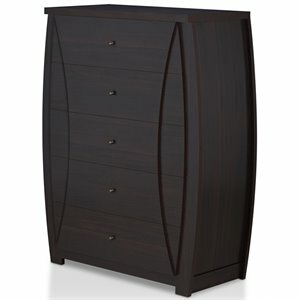 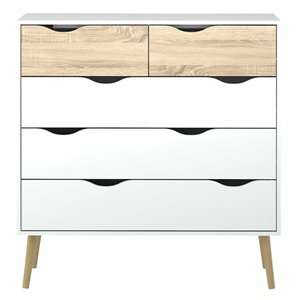 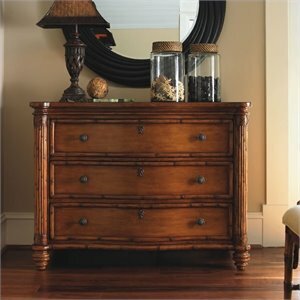 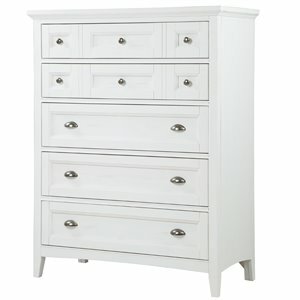 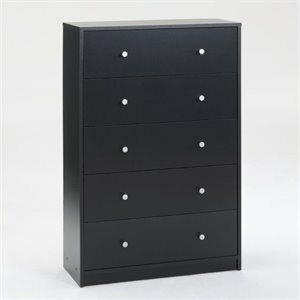 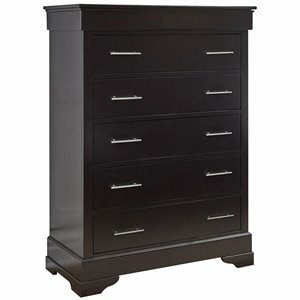 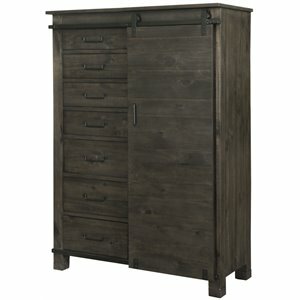 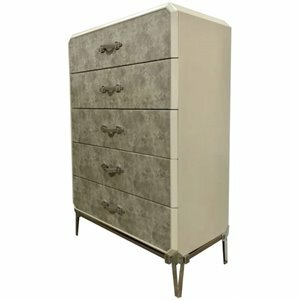 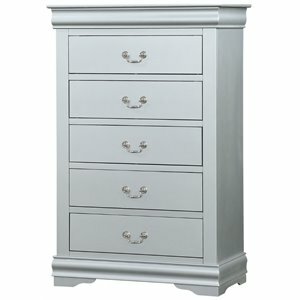 6 drawers chests are among the most popular choices while 3 drawers chest and 4 drawers chests are also popular.